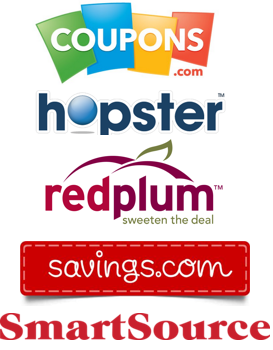 Safeway Coupon Match-ups 12/28-1/3: Dozen Eggs Only $0.99 + More! 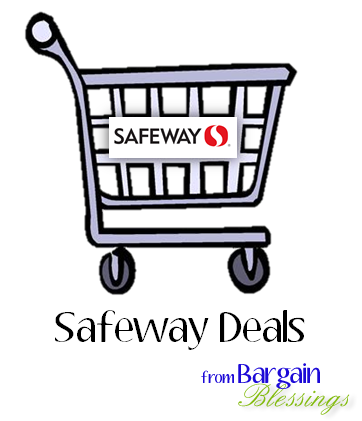 Here are your Safeway deals for the week of Wednesday, December 28th through Tuesday, January 3rd. 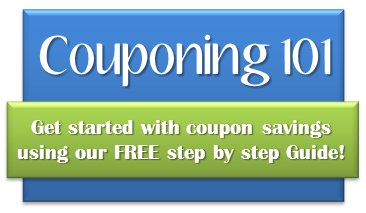 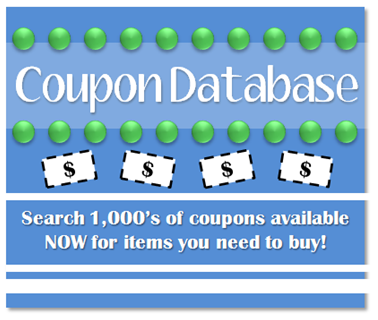 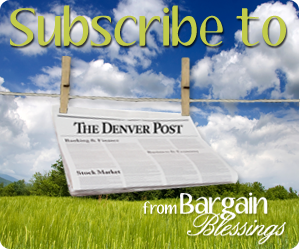 Previous Post Sprouts Coupon Match-ups 12/28-1/3: Beef Roast $2.67/lb + More! 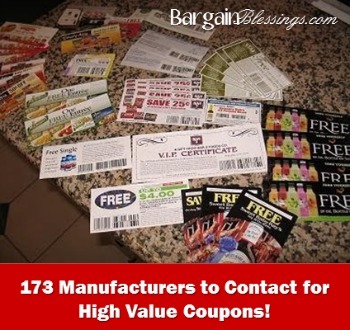 Next Post Sunday Coupon Insert Preview: FIVE Inserts This Week (1/1)!